Severnvale Equestrian Centre01291 623412work Horse RidingSevernvale is British Horse Society Approved and carries out British Eventing Accredited training. It was selected by Horse & Hound’s Total Horse magazine, as one of the 10 best riding schools and training centres in the UK. 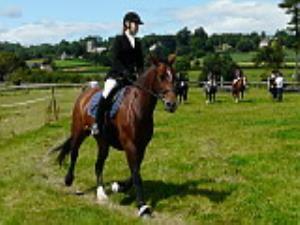 Severnvale is British Horse Society Approved and carries out British Eventing Accredited training.